OneDesk, an industry leader in social product development, is proud to be a sponsor of the 35th Product Innovation Management Annual Global Conference organized by The Product Development and Management Association (PDMA). 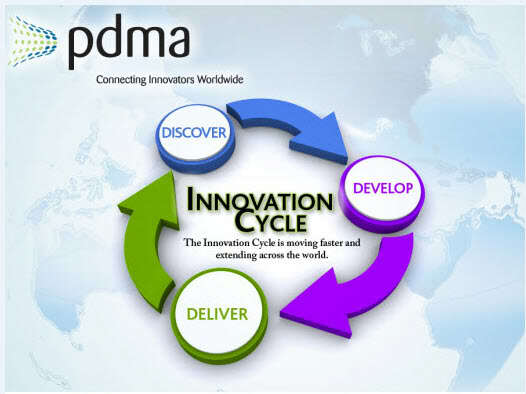 The PDMA is the premier global advocate for product development, management and innovation professionals. Founded in 1976, PDMA has more than 3,000 members in over 50 countries, making it the largest product development association in the world. This will mark the conferences’ 35th year. It’s main focus will be to deliver the best content and knowledge related to product and service development practice and process. In addition, this conference provides all attendees with the opportunity to network and exchange ideas with like-minded product practitioners. We would like to thank the PDMA team for giving us the opportunity to sponsor this event.